Welcome to my edition of the Caffeinated Book Reviewer's Sunday Post meme and Tynga's Reviews' Stacking the Shelves meme. Check out what I have been doing this week (and will do next week) and my book haul. 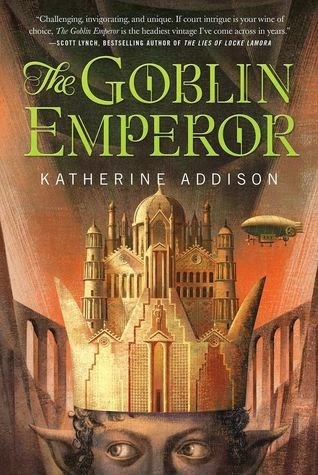 My library made a happy mistake this week! I was able to pick up The Amazing Thing about the Way It Goes by Stephanie Pearl McPhee BEFORE the publication day (this coming Tuesday). I love, love, love her previous funny memoirs about knitting. 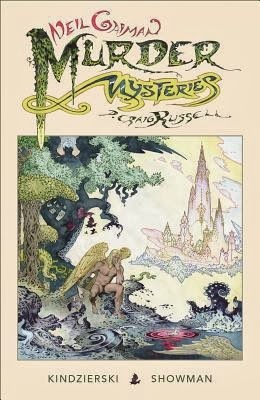 I bought two e-books this week. One was even $1 more than I usually spend! 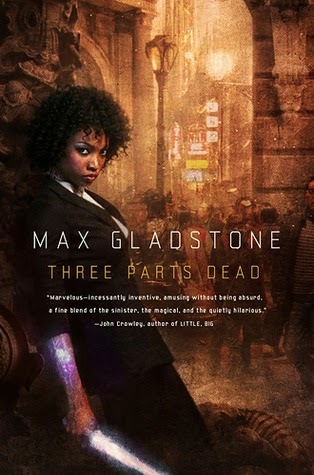 I bought Splintered AG Howard (it is a kindle deal for the month on Amazon in the US) and Three Parts Dead by Max Gladstone. I kept checking out Three Parts Dead from the library, but I never read it. I figure I am more like to read it on my kindle. A Dance with Dragons by GRR Martin This book is on the back burner until I finish The Way of Kings and Words of Radiance. The Way of Kings by Brandon Sanderson: This book is really fantastic so far. 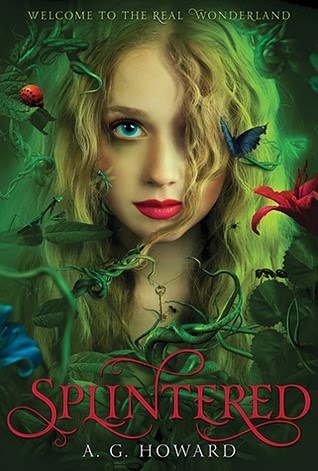 I need to find more time to read it, because I am looking forward to how this story all comes together. 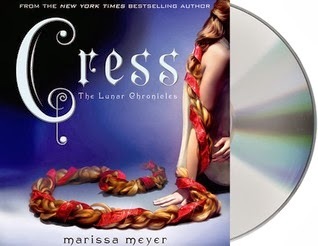 Cress by Marissa Meyer: I just started this audio book, and I am loving it so far. I can't wait to find out what happens! 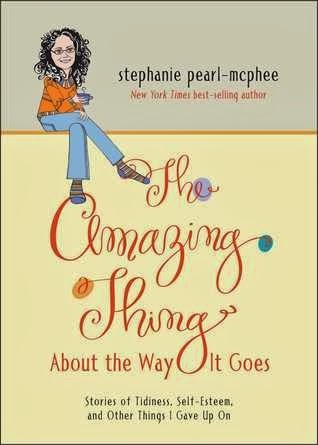 The Amazing Thing about The Way It Goes by Stephanie Pearl-McPhee: I was so excited to get my hands on this book! I am a bit sad that the book doesn't focus on her knitting adventures, but it is still a lovely collection of short, humorous essay about her life. Spy Noon by Jordan McCollum: I won this book, and it sounded cute so I started reading it. I got distracted by other books, but I need to come back and finish this little book.